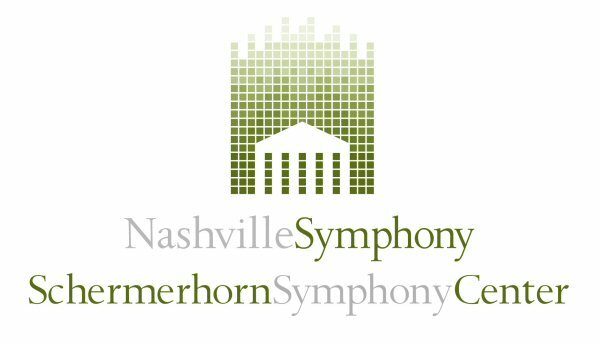 On November 10, 2015 the prestigious Nashville Symphony joined forces with Windborne Music to present the music of U2 at the Schermerhorn Symphony Center. Their arrangements of U2’s songs were engaging and energizing. 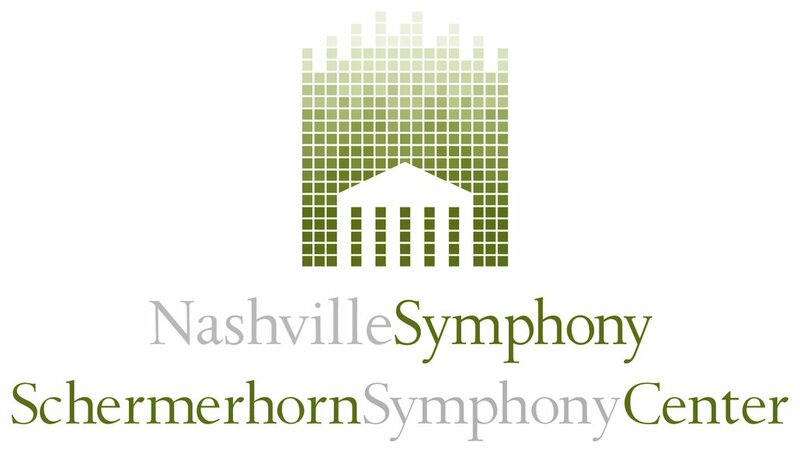 The Nashville Symphony founded in the 1940’s currently consists of 83 members who play classical as well as family, jazz and rock music throughout their season. Windborne Music created by composer/conductor Brent Havens leads a company of talented artists to deliver classic rock in a classical format. The Music of U2 at the Laura Turner Concert Hall. The Schermerhorn Symphony Center is a stunning neo-classical structure. The Laura Turner Concert Hall where the show was held has amazing acoustics. It’s a striking room with high ceilings, floor and multi-tiered balcony seating along with a choral loft above the stage. Perhaps its most impressive feature is the custom-built concert organ that is comprised of 47 voices, 64 ranks and 3,568 pipes with three 32-foot stops. 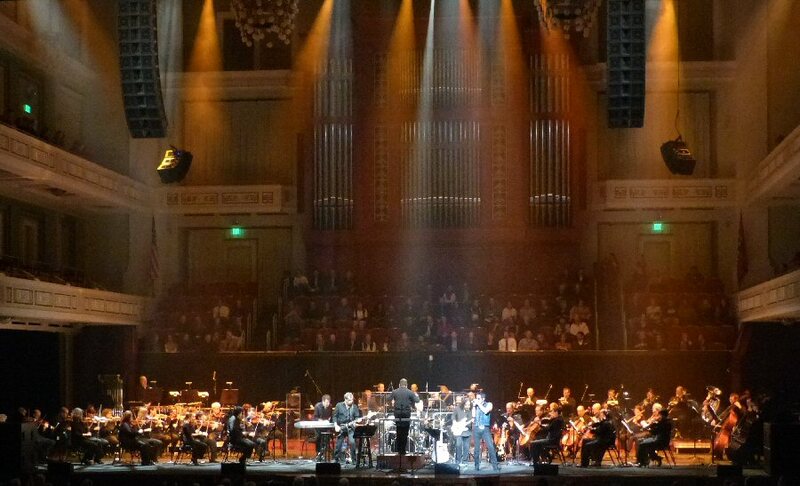 The rock band with the conductor were center surrounded by the orchestra. The theater darkened as the instrumental intro to “Vertigo” vibrated through the hall as lead singer Brody Dolyniuk swaggered out. Brody had the vocal chops to carry the U2 catalogue with all the expressions that Bono brings to his lyrics. The strings elevated this high flying track to another level. “Beautiful Day here in Nashville,” declared Dolyniuk as an opening for this bright and bold song. Again the orchestra added a layer of warmth to U2’s composition. “I was in high school when this came out,” recalled Brody as they moved into “New Year’s Day”. The Symphony gave this deep song even more depth with a sound so crisp that one clearly heard the bells even as the “Edgy” guitar riffs soared. Strings enhanced the already animated sprit of “Angel of Harlem”. “U2 continues to write great songs,” said Brody as they presented “Stuck In A Moment” a more “recent” tune before turning out a glorious version of “In God’s Country”. During this song we observed that Havens would lead half the orchestra in one part before directing the rest to join in to craft an expanding sound. A winsome “One” was dedicated to the ladies. “Still Haven’t Found What I’m Looking For” was another crowd pleaser especially when Brent turned to the audience to lead them in singing the hook line. In the meantime Dolyniuk was out in the aisles working the audience. Fans were clapping along or holding up their phone lights for this hit. 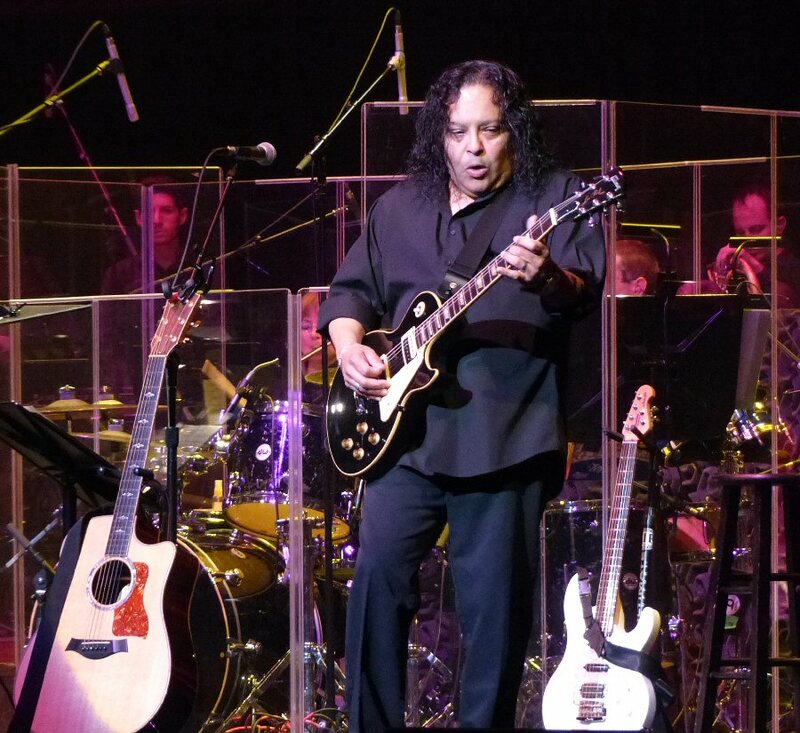 The Symphony finished the first set with a potent “Bloody Sunday” as the drums pounded the points of the song home. George Cintron as The Edge. After a brief intermission they returned with an intense “I Will Follow” another song where the bells were prominent in places. Bright circling lights added to the mood. Brody encouraged fans to dance during a daring “Desire” and “Mysterious Ways”. Dolyniuk continued to stalk the whole stage and at one point he moonwalked. Afterwards he joked that he hasn’t moved that much since that song came out. Later he humorously stated that he was so glad he wrote “With or Without You”. “Pride (In The Name of Love)” and the encore “Where The Streets Have No Name” with a full orchestra took great songs to a grander level. 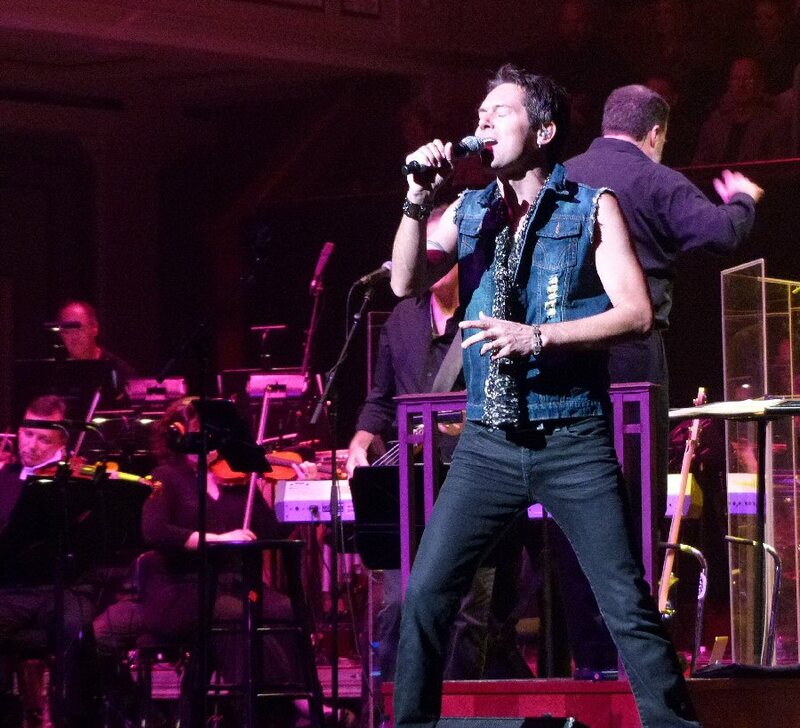 The Nashville Symphony with Windborne Music presented a fun and memorable night of U2 music. Upcoming events at the Schermerhorn Symphony Center include Pink Martini, an Egyptian Piano Concerto, Home Alone, a Christmas Tribute to Charlie Brown, Jonny Lang and more.